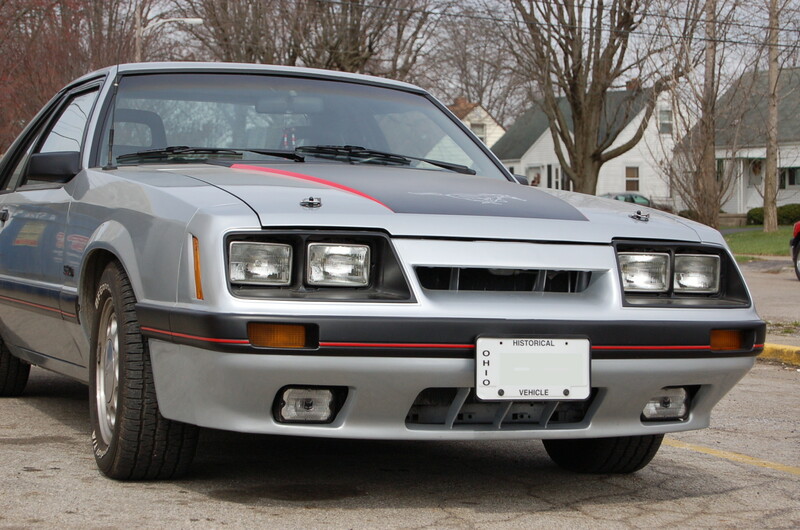 This 1985 Mustang GT is in great shape. It even has the original factory wheels. 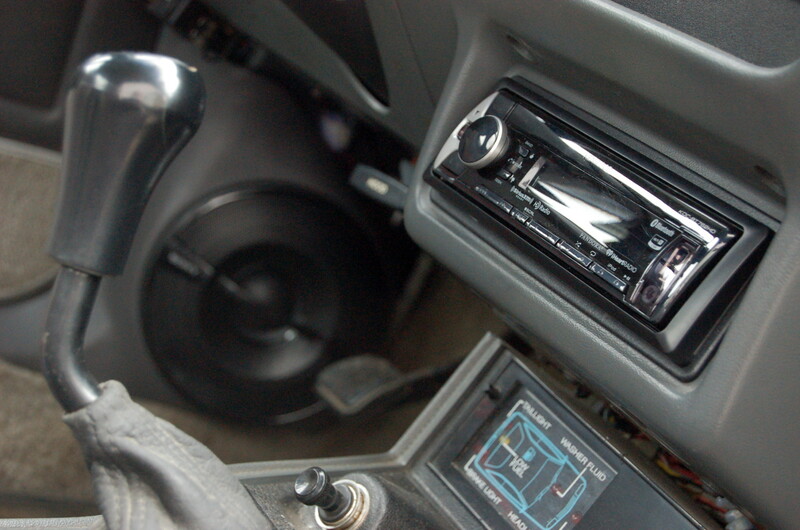 Our customer didn’t want to spoil the stock appearance with a gaudy installation, so we fabricated a stellar sound system that preserved the car’s classic design. 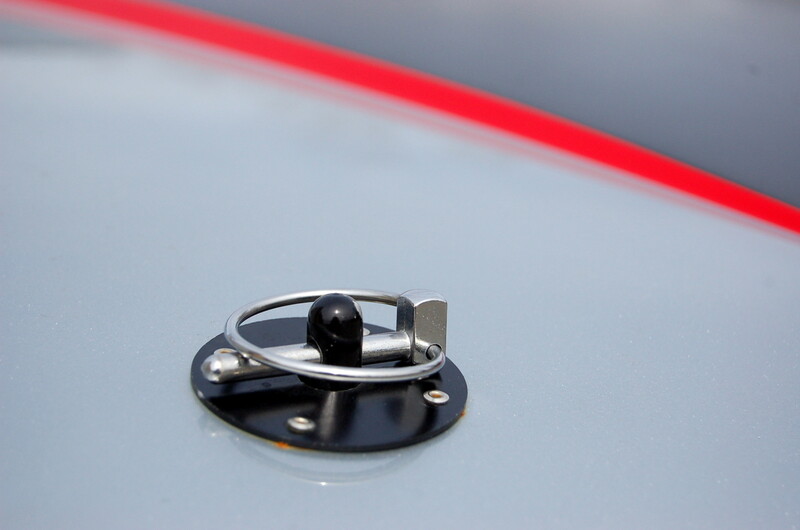 When our customer parks his passion at car shows, this Mustang now has its own soundtrack. 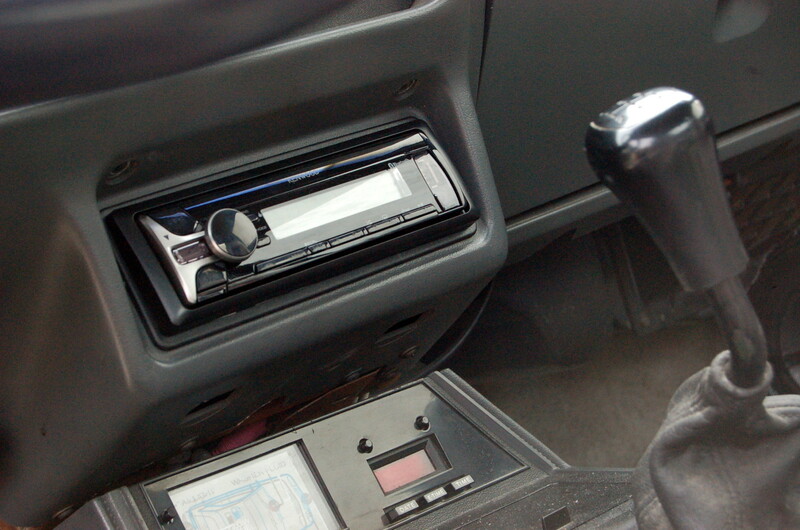 The new stereo head unit reads USB flash drives, which can store weeks of music. Our customer enjoys the convenience of hands-free Bluetooth audio streaming and calling. 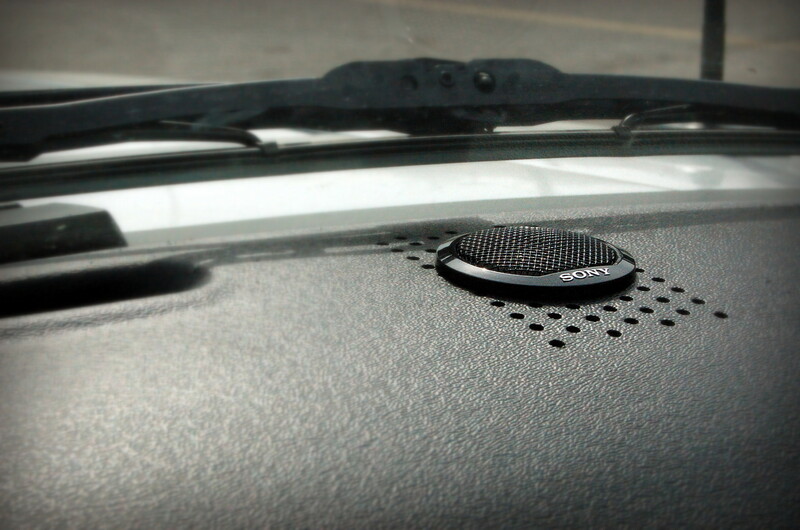 A common upgrade is new dash speakers, but our chief technician found the dash to be too shallow. So, we turned to Sound Investment’s fabrication genius. Mike fabricated a custom set of kick panels, complete with matching upholstery. 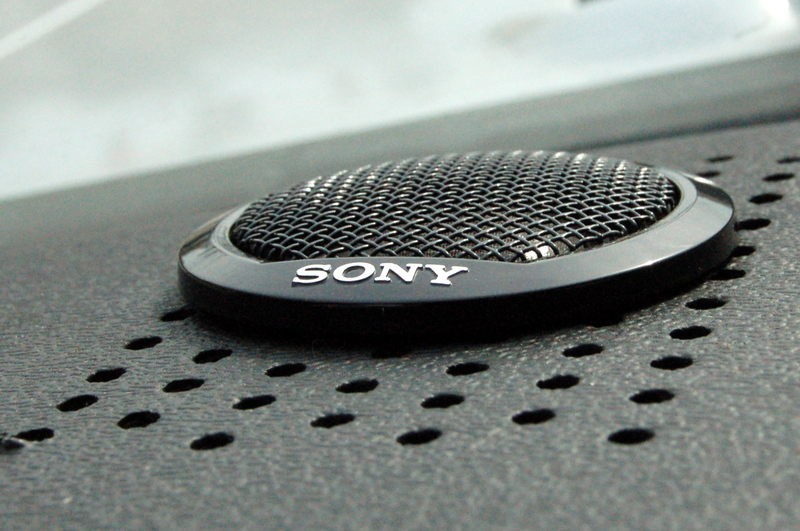 These kick panels are deep because the Sony GS 6.5″ speakers have massive magnets. Such a vehicle deserved lush vocals and mid-range instruments. 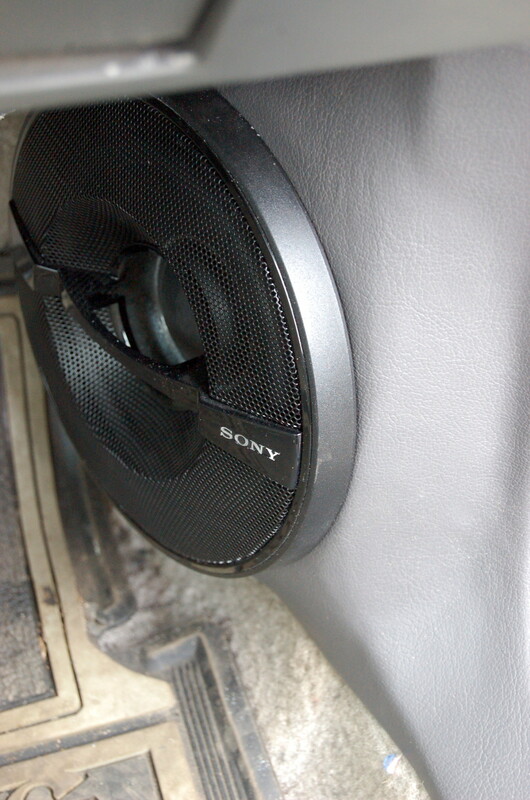 For stellar sound staging, we installed Sony GS silk dome tweeters in the dash. 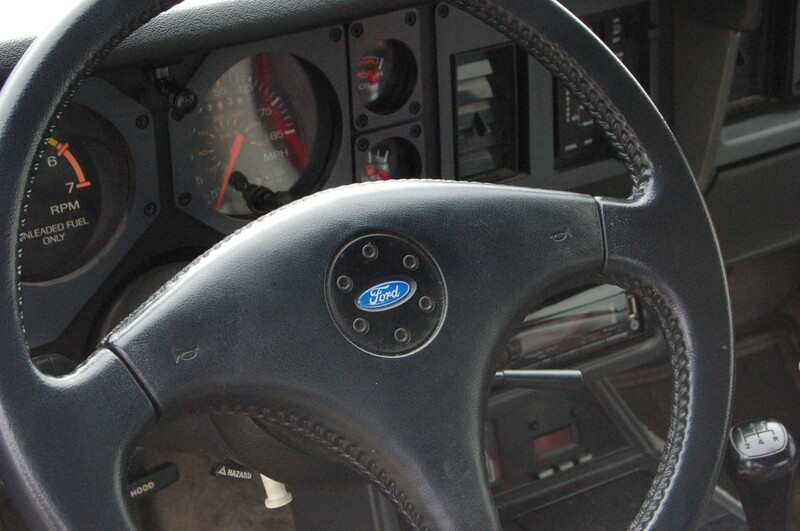 We could have placed the tweeters below the dash cover, but the dash cover would have blocked too much of the sound. 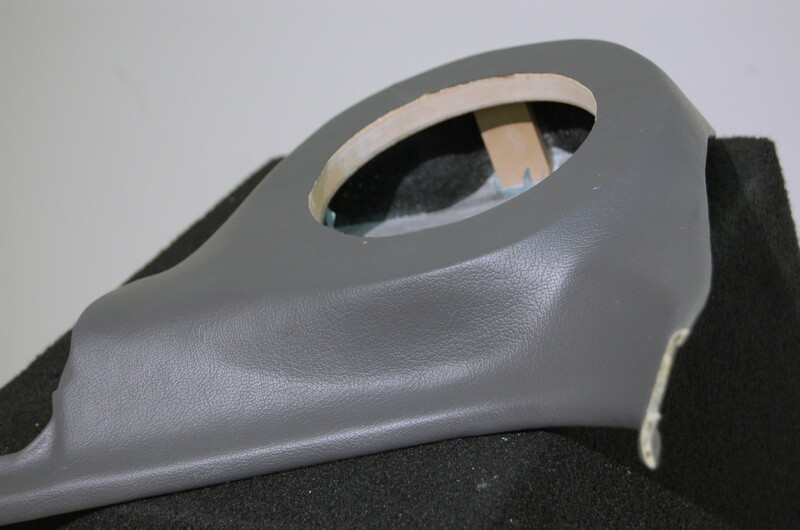 Instead, we surface-mounted these tweeters to produce the smoothest, most accurate cymbal sounds. 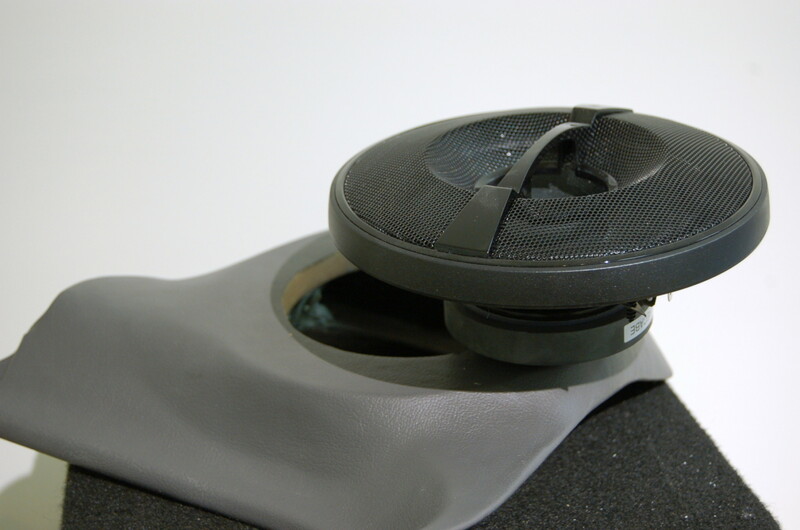 For music to sound the way the artists intend, a subwoofer is required. No sound system is complete without low-frequency support. 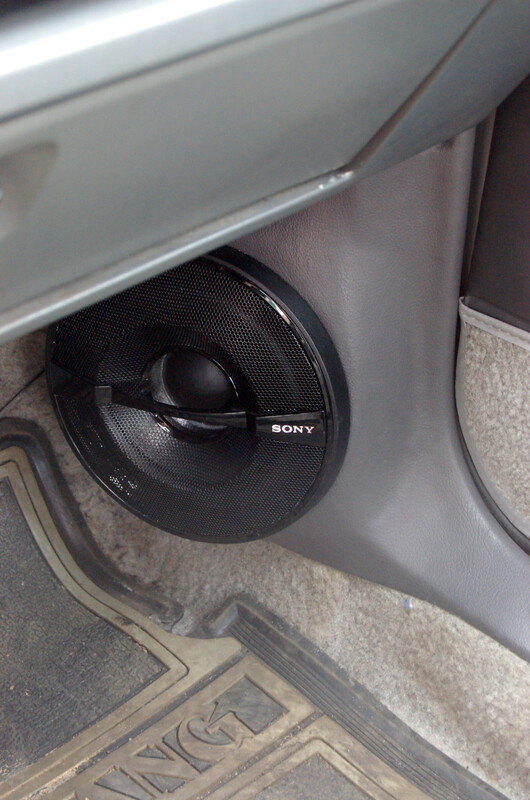 We installed a small, powerful 10″ subwoofer in the trunk. The result is a balanced, pure sound. This is an aggressive GT engine, with an exhaust that sounds just as aggressive. We knew we would need an amplifier that could let the music come through crystal clear. 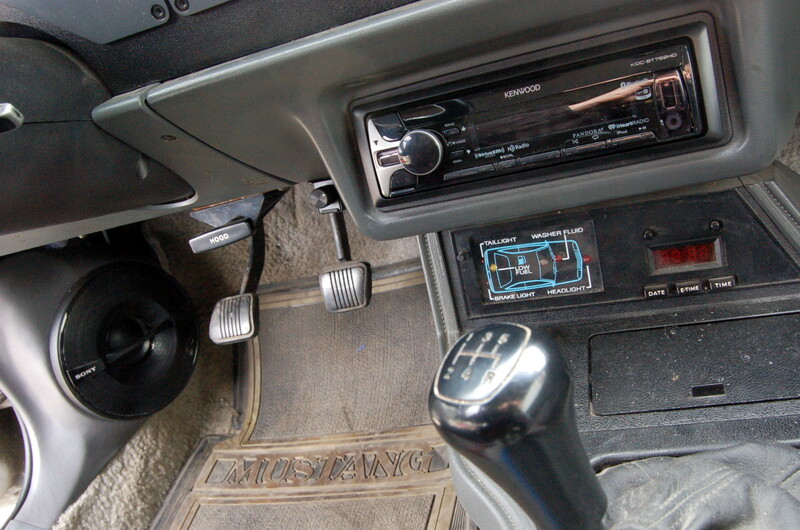 The audio system is powered by an amazing 5-channel amplifier. Very clean, efficient sound is packed into a very small case. The amplifier hides under the passenger seat, preserving the factory look of this uncommon Mustang.